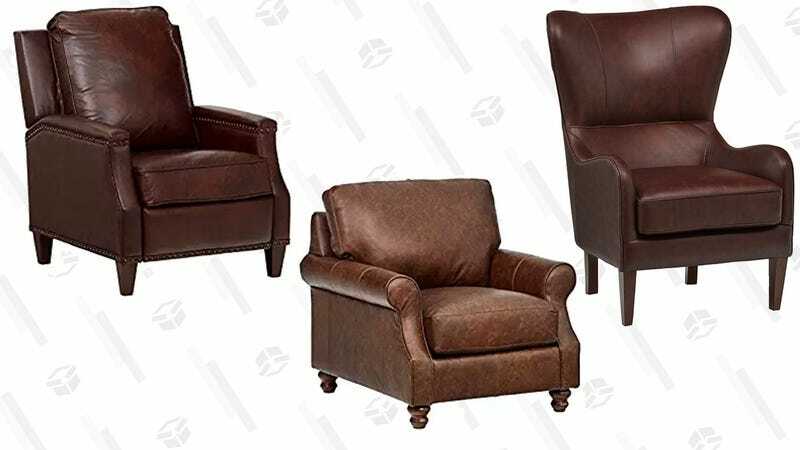 Treat yourself to an oversized leather chair from this Stone & Beam sale on Amazon. They have a couple styles and colors to pick from, and they’re all 10% off with free shipping. 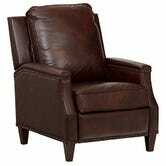 This one even reclines. 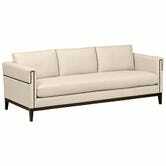 If leather isn’t your thing, they’re also including some fabric chairs, ottomans, and this linen-colored couch in the sale too.